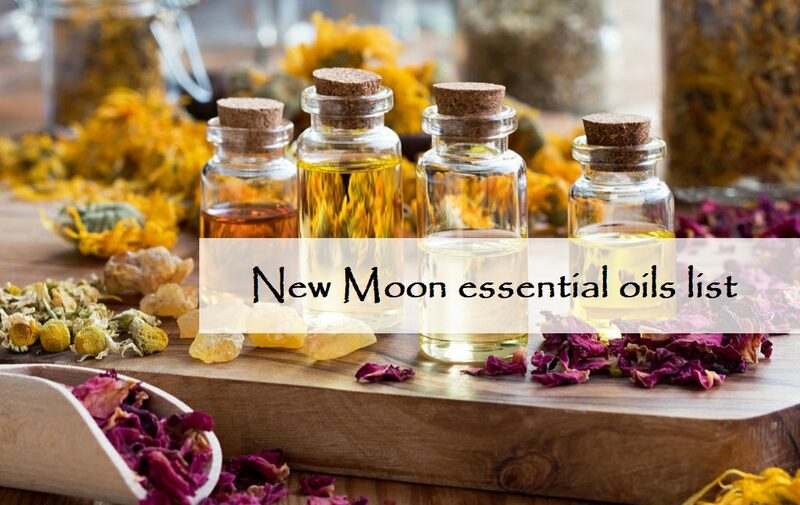 New Moon essential oils are those oils that are used to enhance the effect of rituals on the 29th and 1st lunar days. These days of the lunar cycle have a special power that we can and should use! 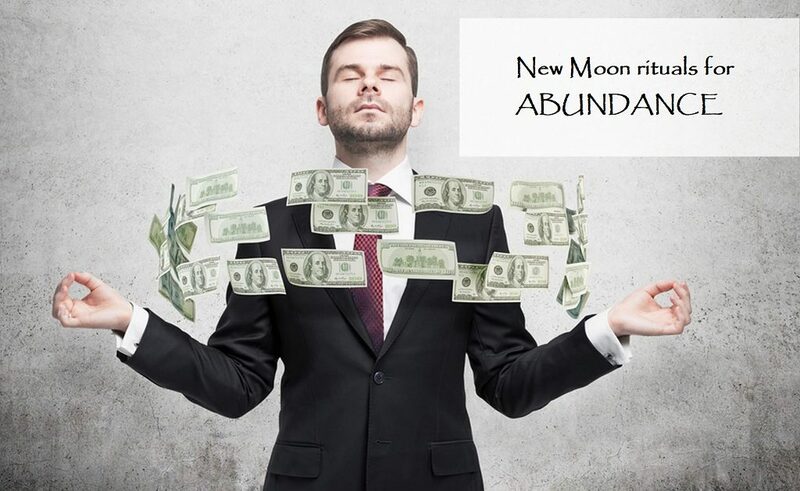 A new moon is always about something new, about getting rid of all that is old and unnecessary, fulfillment of desires and manifesting intentions. On the days of the new moon, in fact, three rituals are carried out. Purification from the negative, protection from it, and manifesting intentions ritual. Essential oils are the conductors of the elements energy, and magicians always enlist the support of the elements. 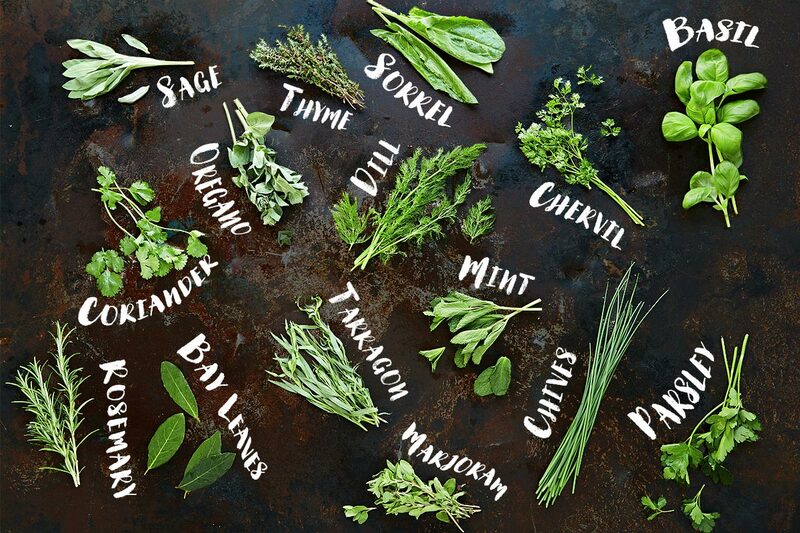 In addition, each essential oil has its own spectrum of healing and magical properties. 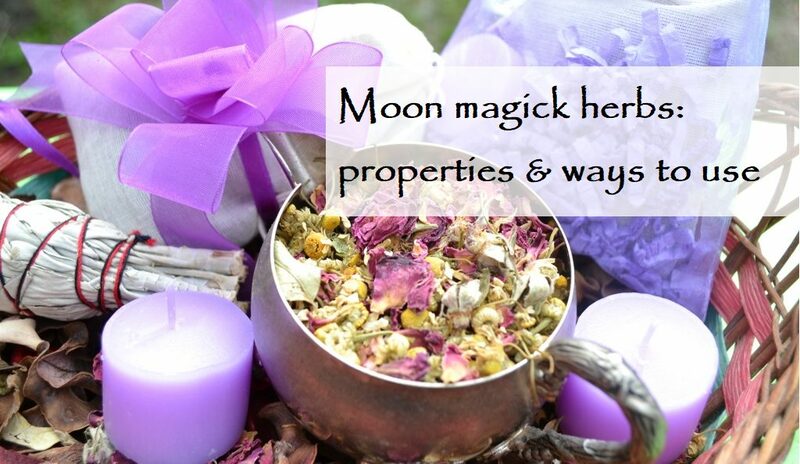 Essential oils for new moon rituals should be consistent with the nature of this period. Namely, to purify, protect, and contribute to the manifestation of your intentions. So, the first ritual is dedicated to purification from all unnecessary and is carried out on the dark moon (29th day of the lunar cycle). For cleansing the soul, thoughts, and home, you can use the essential oils of eucalyptus, lavender, lemon, pine, sage, vetiver. 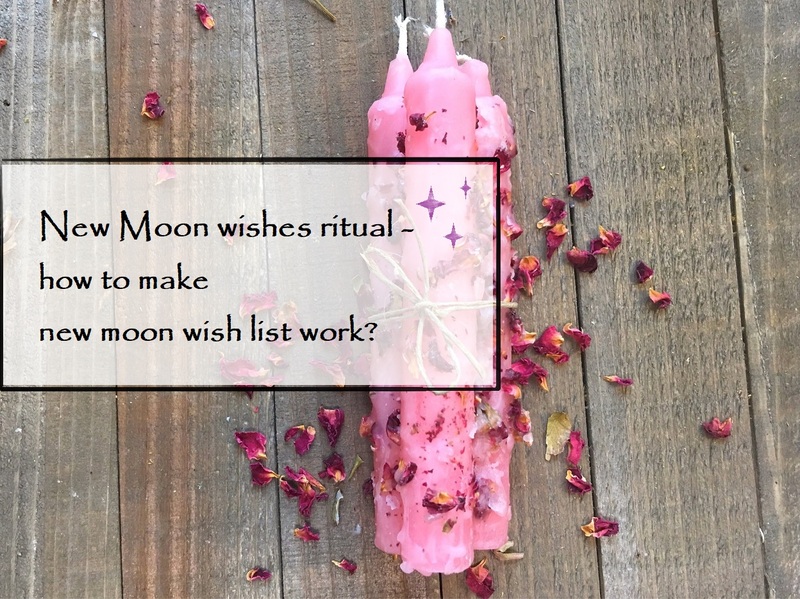 There are several ways: take a bath with new moon essential oils, light an aroma lamp, dress a ritual candle with these oils. After you clear the negative, you need to protect yourself from it in the future. With this, essential oils of cypress, frankincense, juniper, lotus, sandalwood, violet will help. It is also good to bless the house with rose essential oil. 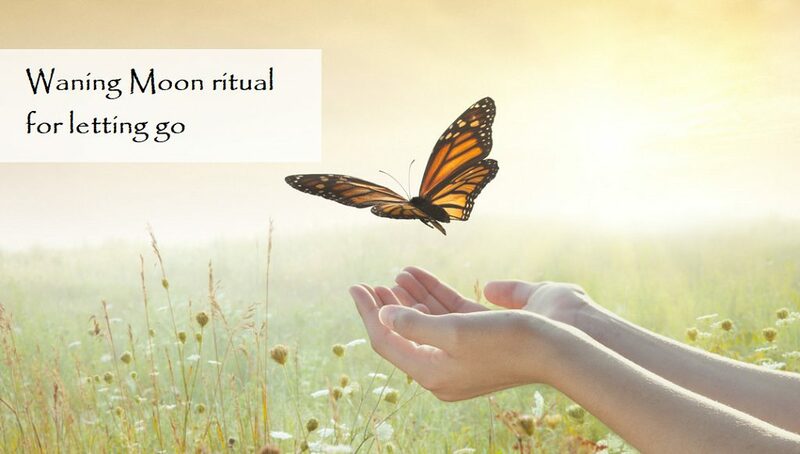 On the 1st day of the lunar cycle, a manifestation of intentions should be performed. And here you are free to choose those essential oils that personally correspond to your plans and goals. 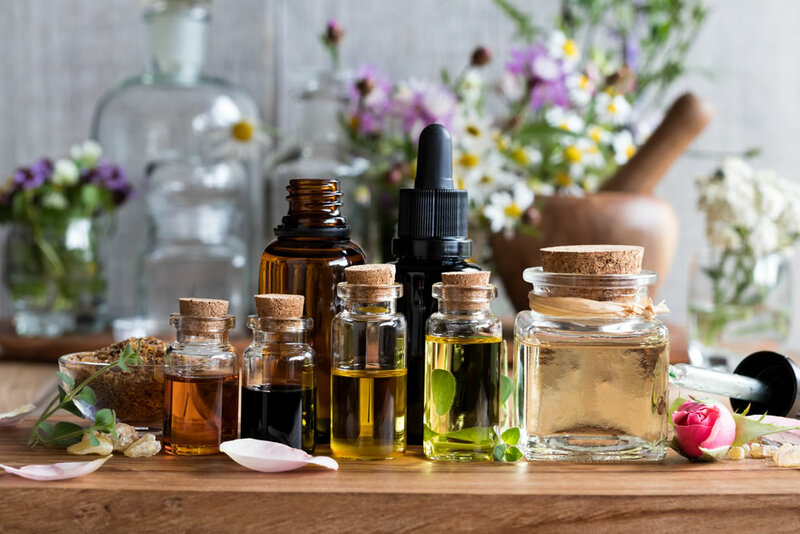 If in the coming lunar month you want to attract love or strengthen relationships with a partner, use the essential oils of gardenia, patchouli, jasmine, roses, strawberries, vanilla, ylang-ylang. In case if your goal is wealth, essential oils of cinnamon, cloves, ginger, musk and tonka beans will help you. If you are going to improve your health, work with cedar, neroli, peppermint and rosemary oils. To be positive and full of energy during the next lunar cycle, ask for help essential oils of bergamot, lemongrass, and orange.